Customize your X-Wing™ squadron with colored X-Wing Bases and Pegs. This accessory package comes with four small bases, ten small pegs, one large base, and three large pegs. 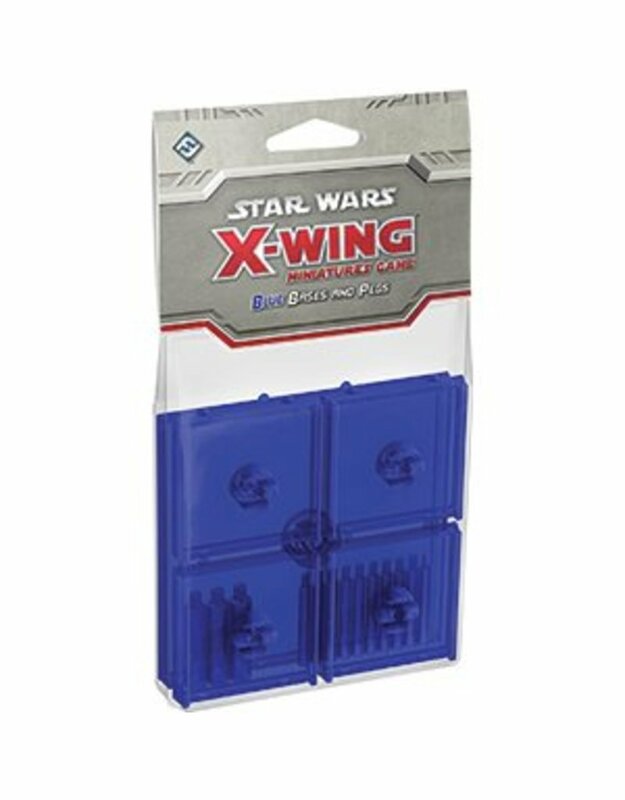 All of them are made to the same specifications as standard X-Wing bases and pegs, and all of them are tournament-legal. Use these bases to identify the different ships in your squadron, to distinguish your squadron from your opponent's, or simply to add an extra touch of color to your battles for the galaxy.